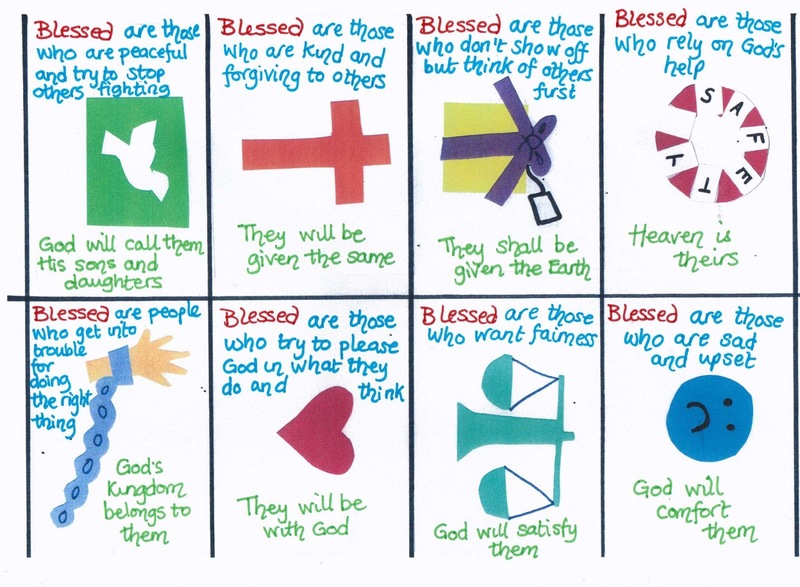 I had a bit of a panic this week when I realised that I would be teaching the Beatitudes this Sunday. 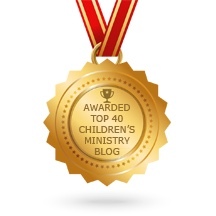 How do I explain 'humble', 'meek', 'righteousness' and 'merciful' to 5-7s without spending the whole session doing it? Even the simplest Bible translations used words they weren't going to understand easily! So I decided to make some colourful cards in child friendly language to explain what each statement meant. 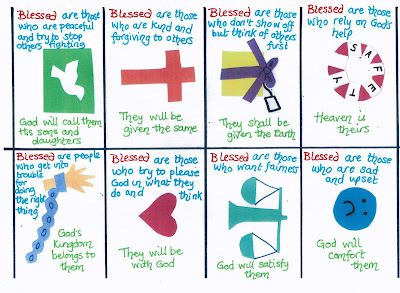 I included some symbols that might help explain because a lot of the children are like me and find pictures very helpful! I intend to use these symbols in real life form during the lesson. None of the explanations or symbols are perfect but hopefully they will help! A great help, not sure how I was going to do this. Thank you. Thank you so much for these wonderful resources!! Very, very helpful!! !